Can you beat that? Oh dear can’t stop laughing! 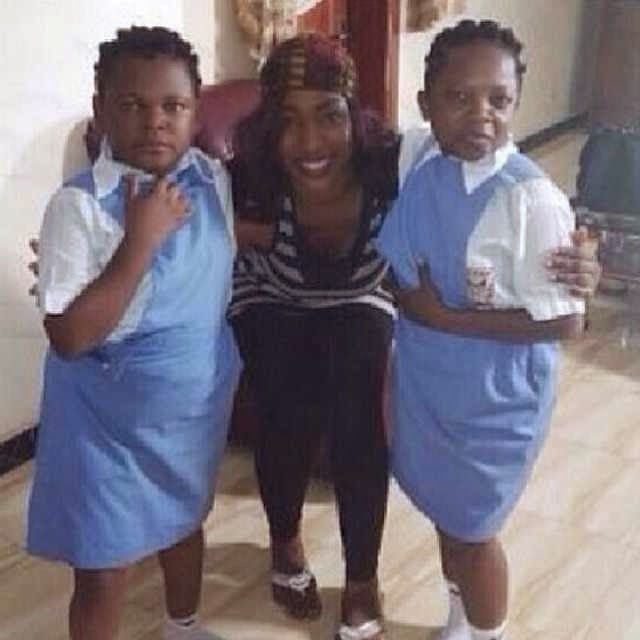 This entry was posted in Entertainment, Fashion trends and tagged Chinedu Ikedieze and Osita Iheme as Secondary School Girls.